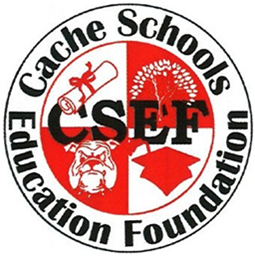 Cache Schools Education Foundation (CSEF) is committed to the recognition, promotion, and continuance of educational excellence and higher learning. 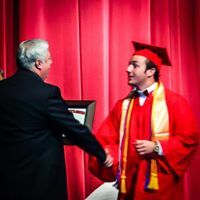 Donations to CSEF provide scholarships to Cache High School graduates based on grades of B or better in core courses while enrolled in the program. CSEF alsoa wards classroom grants to Cache Public School teachers. The CSEF Board of Directors allocate a specific amount each year from the foundation's account principal. 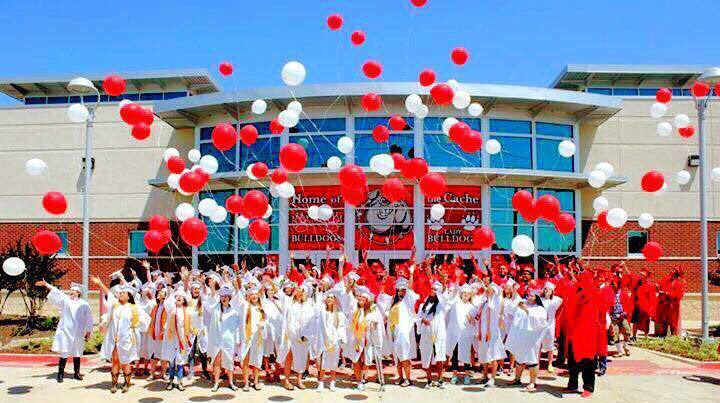 Students can earn over $400 and teachers can receive grants for $500 each year. 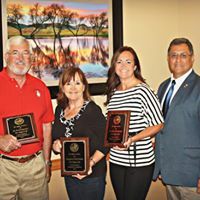 Cache Public Schools and CSEF strive to maintain high standards in the educational processes.Your contribution t oCSEF directly assists academically motivated students pursuing highere ducation and teachers striving for academic enrichment in the classroom.